In this new six-part teaching series, Jonathan Edwards, you will meet the man who was used of God to awaken an entire generation to live fully for the glory of God. 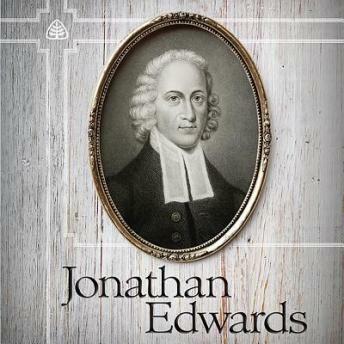 Dr. Stephen Nichols will help you learn what makes Jonathan Edwards so important for Christians today. Be built up in your own faith as you see the great hardships Edwards endured while trusting God’s redemptive purposes for His people in this world.